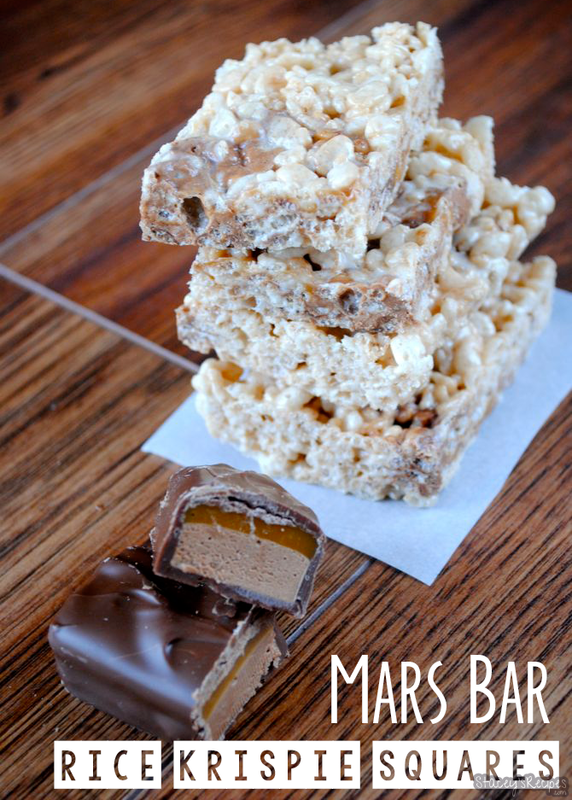 You are going to love these gooey, chewy, mars bar filled rice krispie squares! The extra marshmallows will give you an extra chewy square. I chose to add the mars bars at the end so they don’t completely melt and give you a chocolate rice krispie square. These squares are a perfect treat for sharing and are so easy to make! 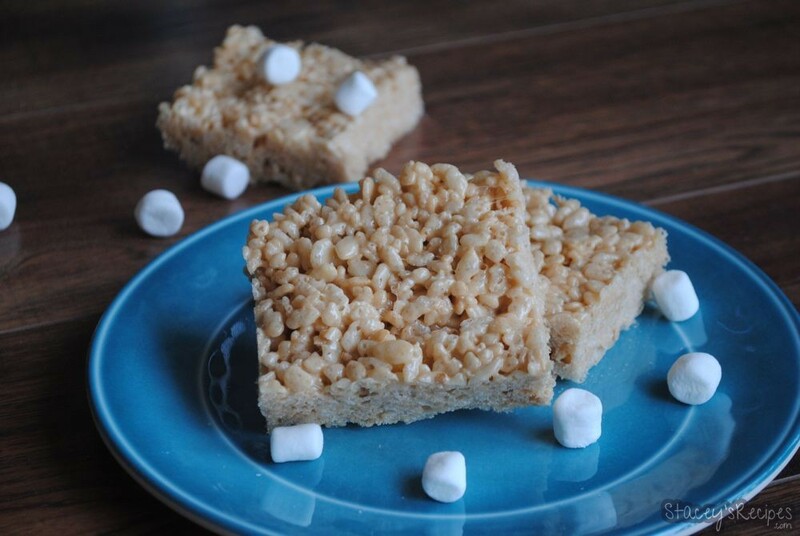 … keep reading..
You are going to love these peanut butter rice krispie squares because they are so quick and easy to whip up. These treats are so gooey and chewy – those 12 extra marshmallow do the trick perfectly. And if you like peanut butter, even just a little bit, you’ll love these. 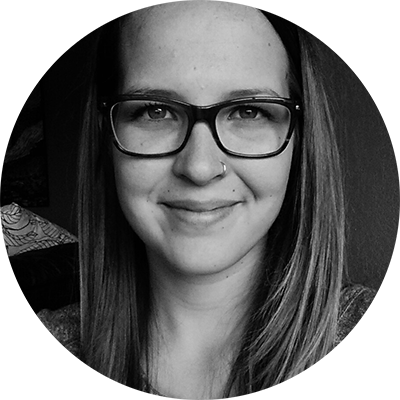 They have the perfect amount of peanut butter, enough … keep reading..